NBA 2K19 launched yesterday, and microtransactions are once again the main topic of discussion. As always, NBA 2K19 is being raked over the coals by fans for its reliance on a heavy VC grind in its flagship mode: My Career. But Visual Concepts has lightened up on at least one front in the VC grind. Those who played NBA 2K last year will recall the barber shop where you could get haircuts. It was fun, but every new hairstyle cost a small amount of VC: the in-game currency required to level up your stats. It was perhaps the starkest reminder of how much of a squeeze NBA 2K could put you through in the VC grind. If you didn't want to compromise your stats, you basically had to wear a burlap sack and sport a lame haircut until you reached 85 overall or so. At least you don't have to pay for your haircut now. 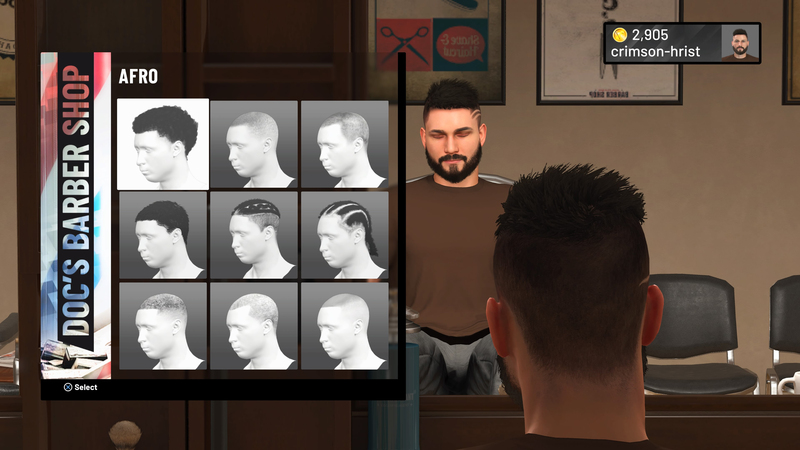 Thankfully, NBA 2K19 does away with the cost of changing up your hairstyle. When you step into the barber shop in this year's version, you will be greeted and promised that all haircuts are on the house. And it's true: every single hairstyle is completely free. It's a relatively small gesture, especially with other in-game clothing continuing to be onerously expensive, but a welcome one. Now my avatar is still wearing what amounts the aforementioned burlap sack, but at least he has a really sweet blue mohawk to go with it. Alas, the VC grind continues to be a grind in other aspects of the game. Anyone wanting to break into Pro-Am quickly will have to spend to accelerate their stat growth. 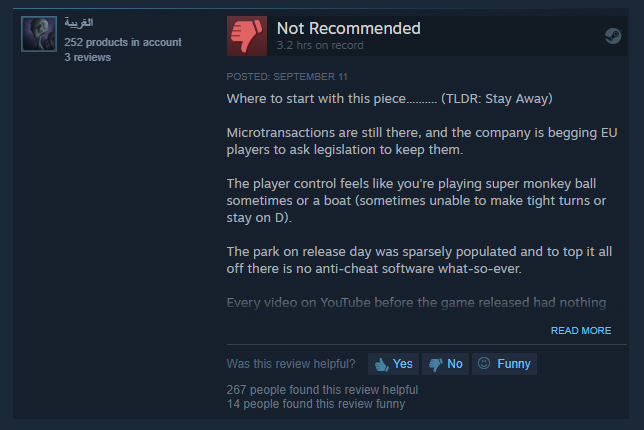 Per usual, fans are complaining on Steam and elsewhere. Even noted provocateur Jim Sterling is complaining now. Making hairstyles free is emblematic of the tiny baby steps that Visual Concepts have taken to make microtransactions more bearable over the years. They will try and improve quality of life in places, but when it comes down to it, microtransactions are here to stay. After all, last year's version was the best-selling entry to date. I'm in the midst of my review now, which I expect to have up on Friday. If you've already picked it up, check out our NBA 2K19 guides, where we go over defensive controls and more. As for those upset by the inclusion of microtransactions, I suggest giving NBA 2K19's incredible suite of franchise modes a try. They're extremely fun, and even better, they're almost totally free of the creeping influence of VC. Otherwise, you've got free haircuts to tide you over. Tagged with nba 2k19,	News,	PC,	PlayStation 4,	Sports,	Visual Concepts,	Xbox One.